blog post from YouTube. Here is a sample of what you can expect. It will be interesting to see how YouTube does with this new premium service but with it being bundled in with Google Play Music, it is a pretty good deal overall. 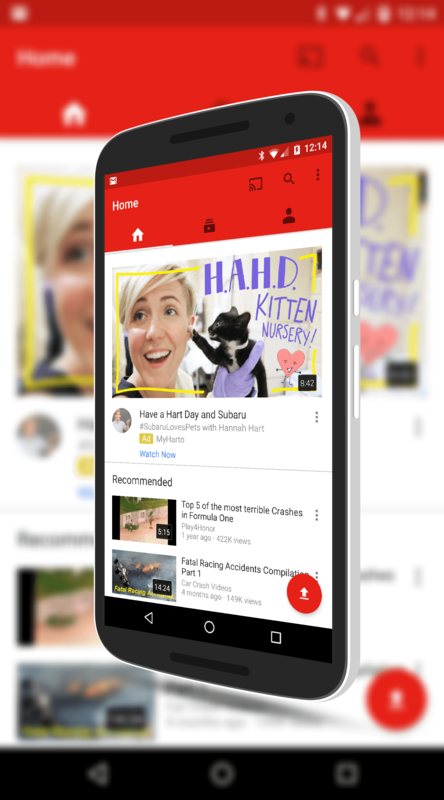 You can get more information and details on the YouTube Red website.